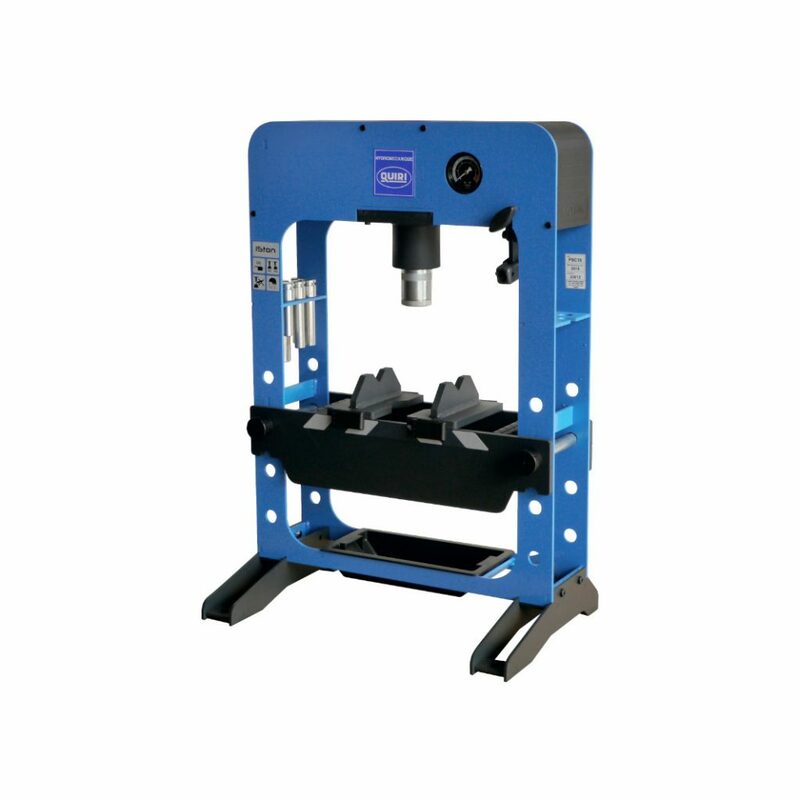 Wide range of bench and workshop hydraulic presses, for maintenance applications. Capacity from 15 to 100T. Powered by manual, air or electro hydraulic pumps.